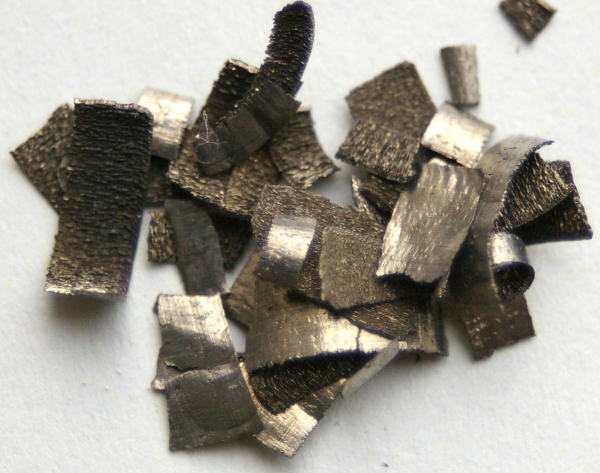 The name biomimetics was coined by Otto Schmitt in the 1950s. 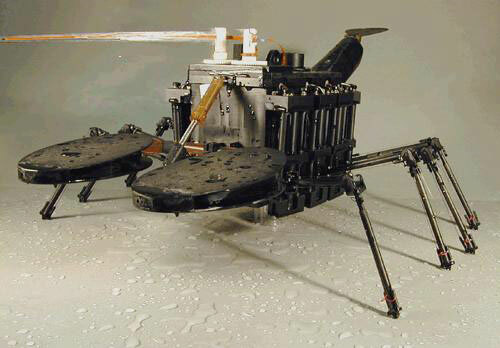 The term bionics was coined by Jack E. Steele in 1958 while working at the Aeronautics Division House at Wright-Patterson Air Force Base in Dayton, Ohio. The goal was to cut out the extremely loud claps that occurred when Japan’s bullet train emerged from tunnels. 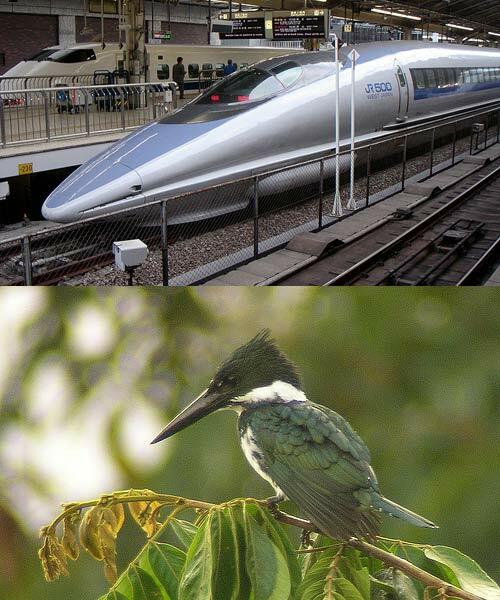 Engineers looked toward the kingfisher, which dives seamlessly into water. A nosecone designed after the bird’s beak solved the issue. 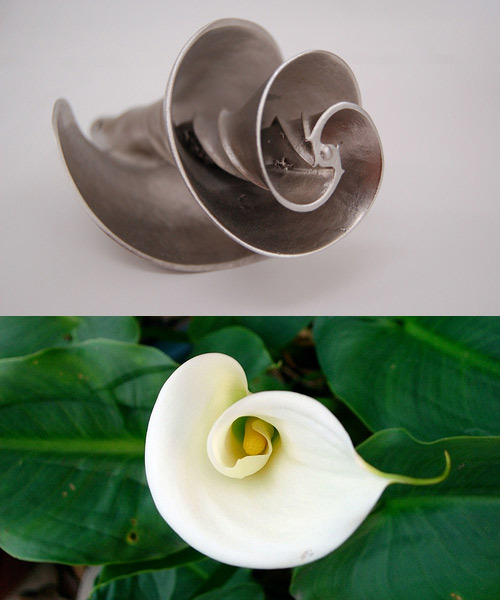 Pax Technologies took the calla lily’s shape as inspiration for a water mixer. The flower’s centripetal spirals assist with the ideal flow of liquid, which allows their design to mix more liquid with a fraction of the horse power usually required. 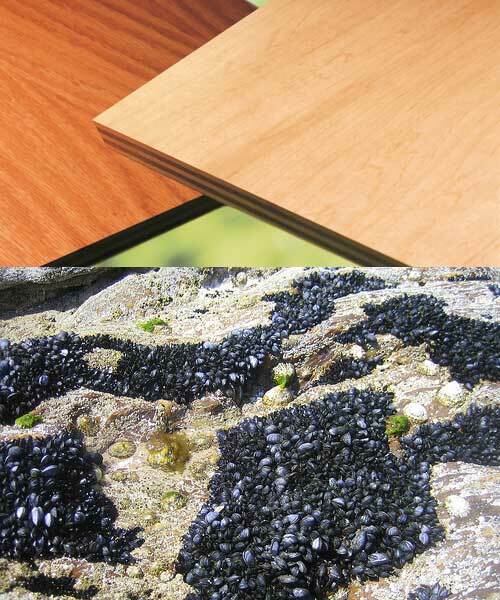 Using nature’s perfected designs helps minimize energy requirements. 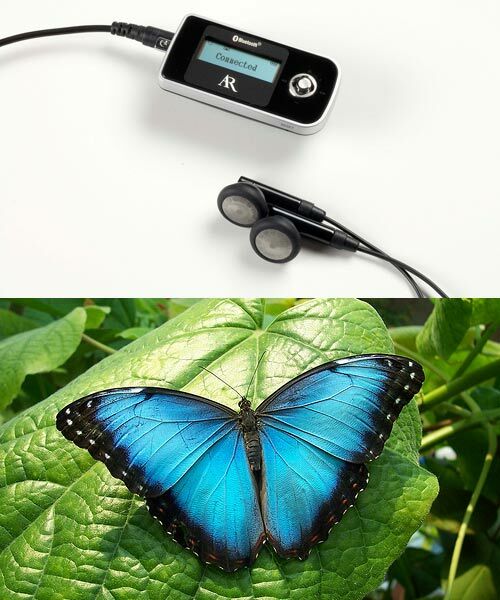 Qualcomm looked towards the unique properties of butterfly wings to improve display technology. These highly developed structures reflect light so that specific wavelengths interfere with each other to create bright colors. This same principle was applied to cutting-edge display technology to make brighter, more readable, lower-power displays in mobile devices. Mercedes-Benz looked towards the boxfish for their bionic car concept. 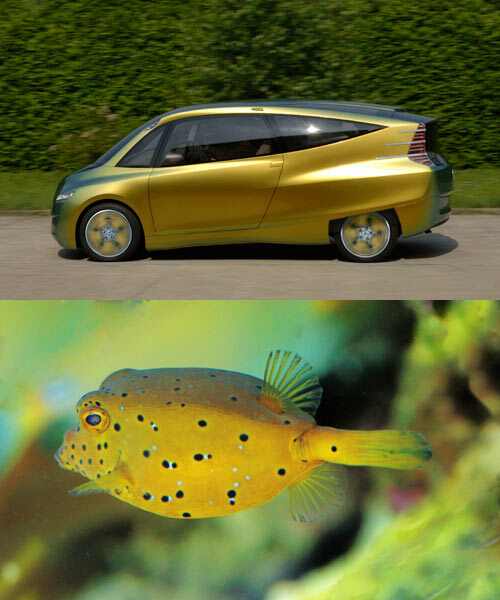 Noting the aerodynamics and efficiency of the boxfish’s shape, the engineers decided to apply the characteristics of the fish to a car. The result is a very streamlined vehicle with a 65% lower drag coefficient than other compact cars out at the time (2005). 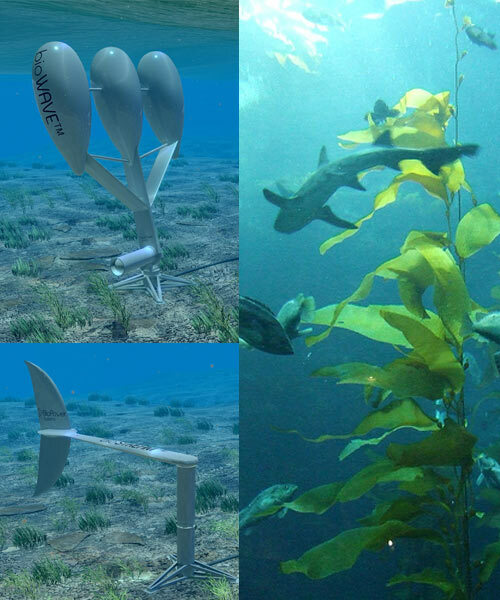 What better examples to use for underwater turbine design than the flora and fauna of the oceans? 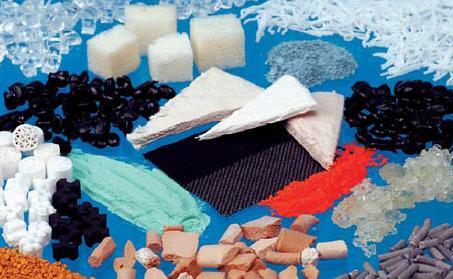 BioPower Systems did just this. Looking at the way sea plants move in currents and the efficient movements of fish like sharks and tuna, BioPower used evolution as its role model for designing turbines for effective tidal power generation. 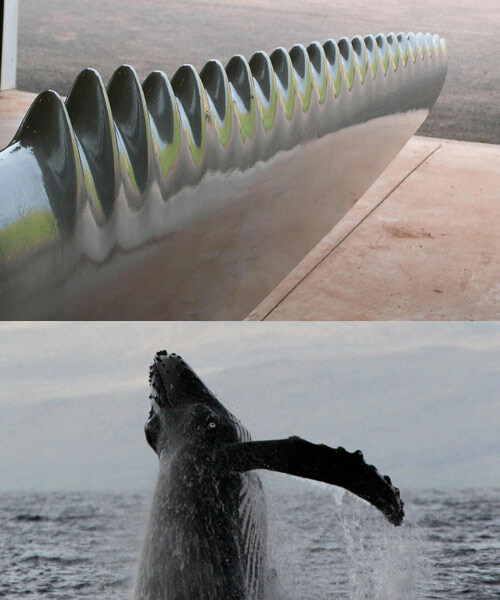 Ocean-based biomimicry works for above-water turbines as well. WhalePower president Dr. Frank E. Fish figured out that the reason Humpback whales are so agile despite their size stems from the bumps on their fins. Calling it Tubercle Technology, the company has designed wind turbine blades that utilize the same physical streamlining properties to help them be quieter, more reliable when winds fail, are perform better in turbulent winds.